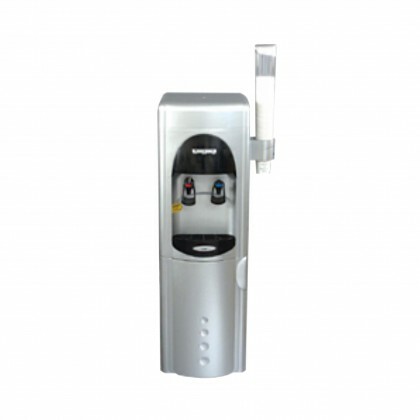 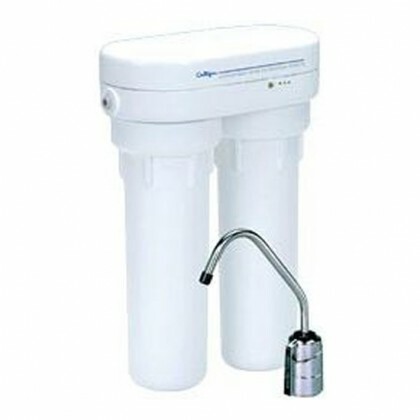 Water filters for dental offices. 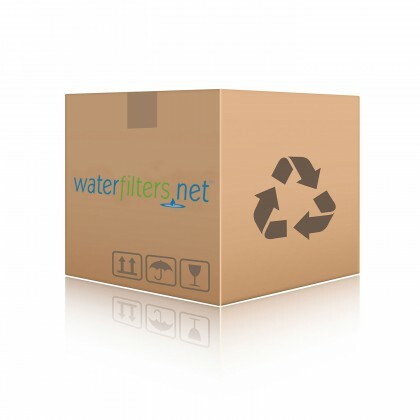 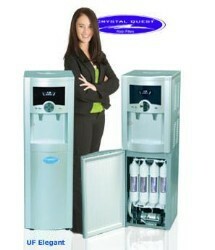 Lower your expense of having water cooler delivery by providing filtered water to your customers. 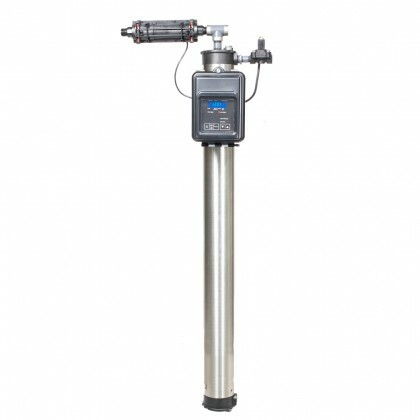 Crystal Quest Commercial/Industrial Granular Activated Carbon Water Filter System - 3 Cu.Ft.